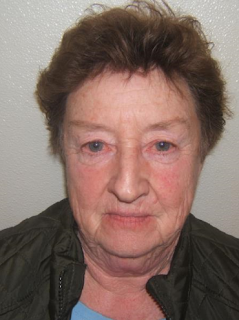 A 72-year-old Caneadea woman was charged with DWI on November 16, 2018 following the report of an erratic driver. According to New York State Troopers, Allegany County 911 received complaints from multiple individuals regarding a vehicle operating on State Route 19 in the town of Belfast that had almost struck multiple vehicles. SP Amity Troopers located the vehicle and interviewed Loriene K. Fuller. Fuller was arrested after failing SFST’s and transported to SP Amity for processing. Fuller was found to have a 0.14% BAC. Fuller was released and will appear in the Belfast Town Court at a later date.